Growing up, Tintoy Chuo’s favourite form of entertainment was the wayang kulit. 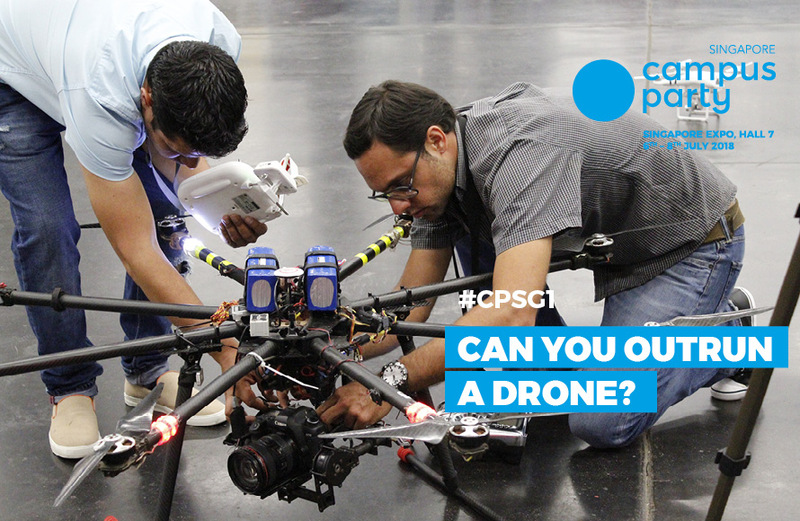 His passion to revive this traditional art form led him to develop an innovative way to attract new audiences. 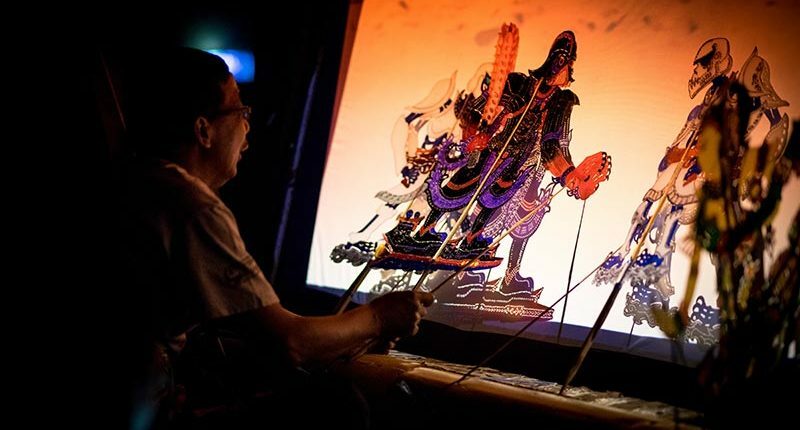 Inspired by the Star Wars series, the intrepid founder and principal concept creator of Fusion Wayang Kulit (FWK) worked with members of his arts group to created Peperangan Bintang – a fusion type of Malaysian style wayang kulit that merges science fiction and various multimedia components with the traditions of wayang kulit. 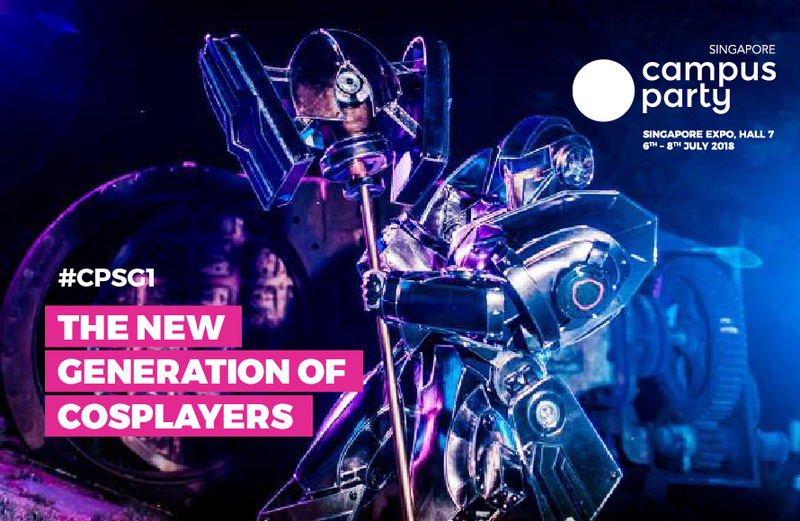 Star Wars fans at Campus Party Singapore will have a chance to see their favourite Star Wars characters in a new light. Master Puppeteer Pak Dain, the traditional art authority and tok dalang for FWK will helm the performance on Saturday, 7 July. With more than 30 years of experience in the field, Pak Dain is the 13th accredited Tok Dalang or Master Puppeteer of the Kelantan Traditional Malay Shadow Play. 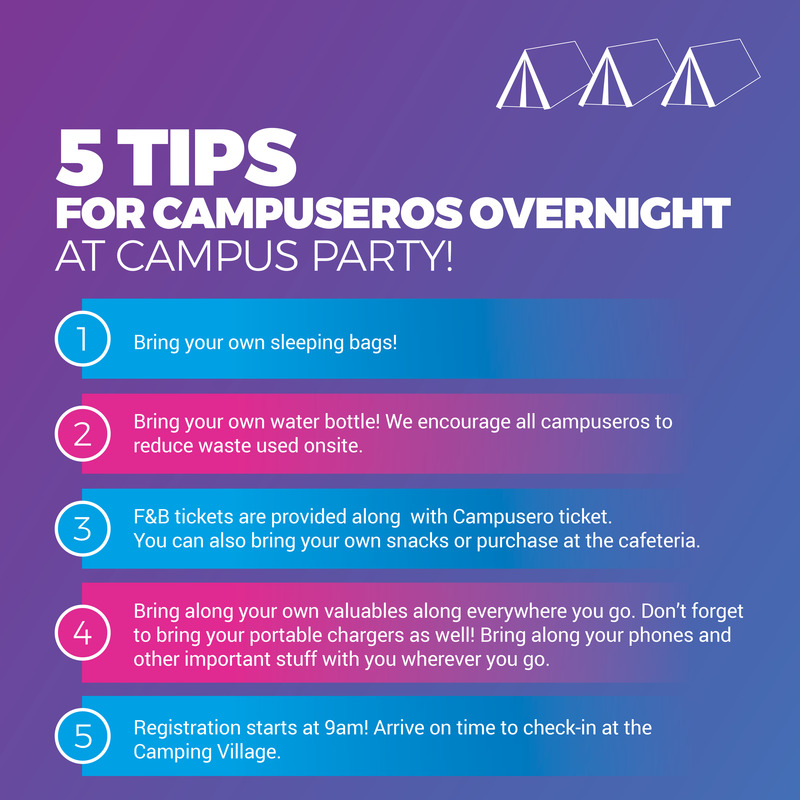 Be sure to like our Campus Party Singapore on Facebook and Instagram to get the latest updates and info.